With your car being one of your biggest investments, give it the premium care it deserves and your vehicle will be with you for years to come. Middletown Honda is pleased to provide vehicle service to Montgomery drivers. We’re located on Route 211, just right next to Gander Mountain. 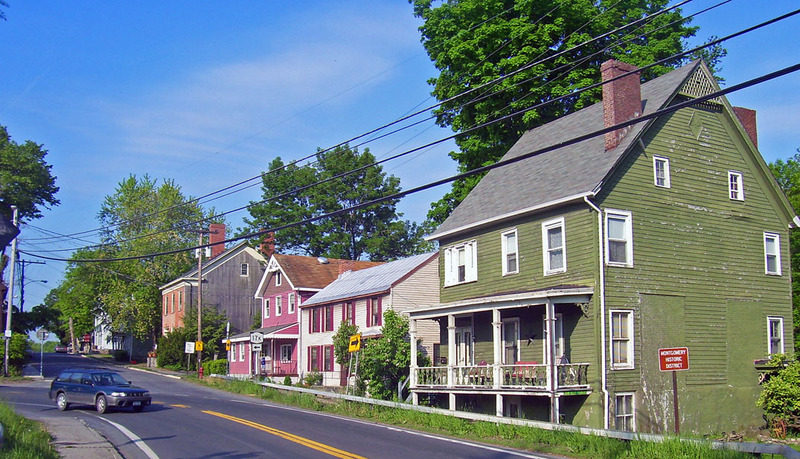 To get to us from Montgomery, simply take Route 211 southeast into Middletown. The next time you’re in need of service, don’t hesitate to make an appointment with us. Our service hours are Monday through Thursday from 7:30am-7:00pm, Friday from 7:30am-6:00pm, and Saturday from 7:30am-4:00pm. How Do I Know When to Make an Appointment? By checking your vehicle manual, you can stay on top of all of your vehicle’s vital maintenance. By following this, you can make sure that you avoid more costly repairs in the future as well keep your re-sale value high. At the beginning or end of winter. The cold months put a lot of wear on your vehicle’s components, so having a tune-up isn’t a bad idea. If you hear, see, or smell anything different or strange about how your car operates, get it checked out immediately. You spend enough time in your vehicle to know when something is wrong. Setting up an appointment with Middletown is easy. Either give us a call or use our handy online scheduler. By scheduling online, you can tell us exactly what you want in your own words or pick from our list, as well as pick a time and date that works for you. We’re located at 520 Route 211 East, just a short 15 minute drive from Middletown. Our team is here to help you get back on the road. We look forward to doing business with you.